Spring is green and that is the color that we are focusing on over here at Quirk, we want you to save as much green as possible. 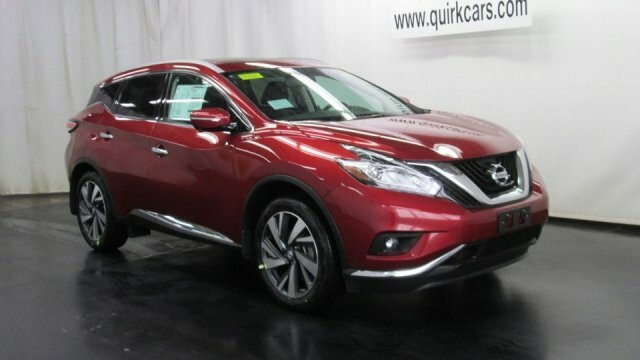 Quirk Nissan is the top rated Nissan dealer in the Boston area according to Yelp and being only 11.3 miles from the city there is no reason not to come by and find out how you can save up to $7,000 on a brand new 2015 Nissan Murano! Saving on a new vehicle is not the only way to save some green this spring. Quirk Nissan is also offering great savings in their service department. Come in today to find a new vehicle or spruce up your current one and most importantly get a fresh start for this new season.